by Phil Kerpen, Contributing Author: This coming Monday is a very special anniversary. 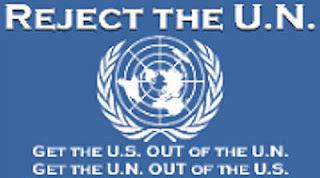 April 13, 2015 will mark TEN YEARS since the U.S. House of Representatives last voted on repealing the death tax. Ten years since our elected officials have even attempted to help farms and family businesses avoid a tax that punishes them for wanting to leave their legacy with their children. The House bill that can end the death tax, HR 1105, has been approved by the Ways & Means committee. We need to keep the pressure on to get the first floor vote in a decade. Politicians constantly use “repeal the death tax” as part of their platform when running for office, yet they do nothing once elected. The longer Congress waits to do something about this unfair tax, the more damage it will do to families and to our economy. 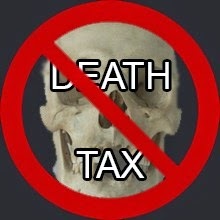 Please click here today and tell the House to schedule a vote on death tax repeal. Tags: Phil Kerpen, American Commitment, 10 years, without vote, Death Tax Repeal, To share or post to your site, click on "Post Link". Please mention / link to the ARRA News Service. and "Like" Facebook Page - Thanks!